Discover your Mexican ancestors with the book, Sagrada Mitra de Guadalajara Antiguo Obispado de la Nueva Galicia. This book is an indispensable book for your genealogy research. 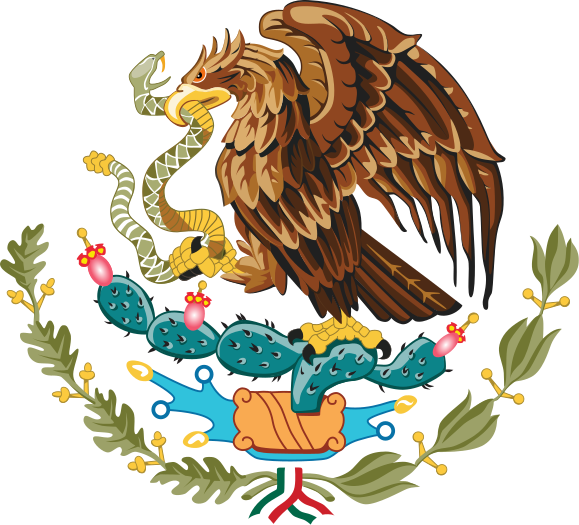 In my own case, I have used it over and over again to trace my own Mexican Ancestors. 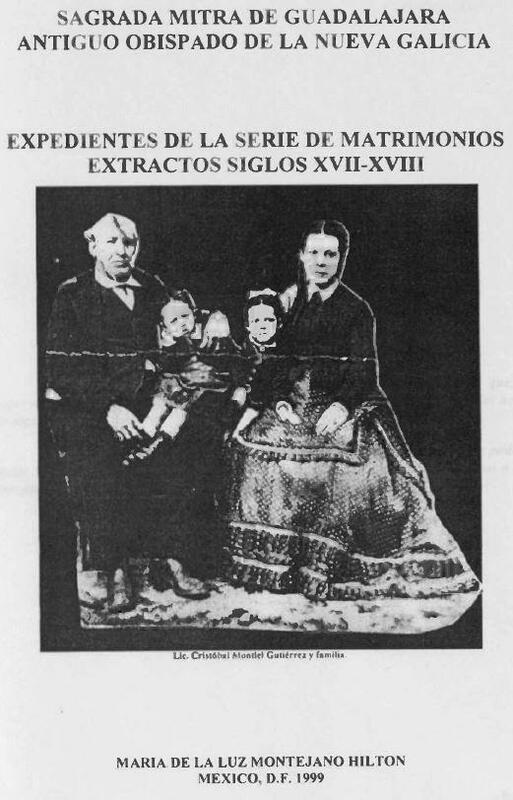 The full title of the book is “SAGRADA MITRA DE GUADALAJARA, ANTIGUO OBISPADO DE LA NUEVA GALICIA, EXPEDIENTES DE LA SERIE DE MATRIMONIOS. 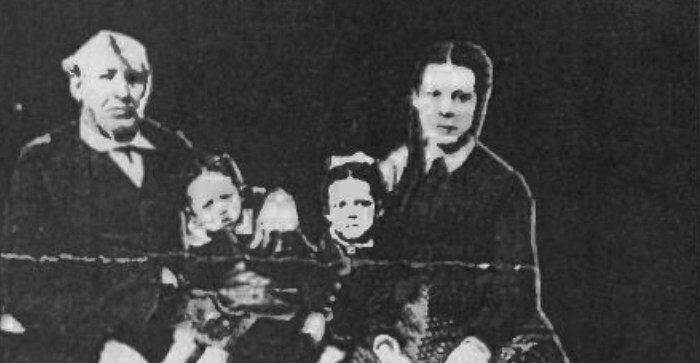 EXTRACTOS SIGLOS XVII-XVIII”, by María de la Luz Montejano Hilton. This is an excellent book that contains genealogical extractions concerning marriages and marriage dispensations for over half of Mexico and includes some from, La Provincia de Tejas, what is now Texas. The time period covered is from the 1600’s to the 1700’s. Below you can see a table of contents to get the idea of the scope that this work encompasses. Each extraction is a short paragraph that contains all the genealogical information found on the original documents. 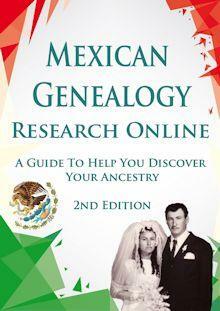 Once you find your Mexican Ancestors in this book you might want to get the copies of the original since there may be from 5 to 20 pages of additional information. The above is a screenshot of the digital copy of the book Sagrada Mitra de Guadalajara Antiguo Obispado de la Nueva Galicia. Los rollos marcados con asterisco, contienen expedientes del siglo XIX a pesar de no estar catalogados con ese siglo. Note: You can use the roll number to trace the document that you need at familysearch.org. You might be wondering where you may be able to obtain this book. I first came into contact with this book at the Special Collections of the University of Texas Pan american, now UTRGV in Edinburgh Texas. I searched everywhere and could not find it for sale. 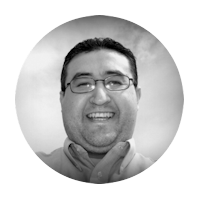 Muchisimas gracias, Moises, for info about book: Sagrada Mitra de Guadalajara Aniguo Obispado de la Nueva Galicia. 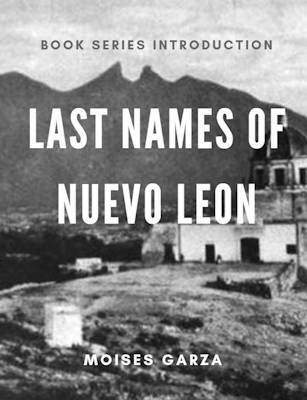 Now let me ask, have you seen or heard about another book: Los Virreyes de la Nueva Espana by Fernando Munoz Altea? Thank you again. You are welcomed and no I have not heard about that book. It sounds interesting do you know where I can obtain a copy? Is there a way I can get a digital download of this book? Unfortunately no. The author already passed away and I don’t know who may have the rights to it. I know that if you go to a family center library you can view it there.